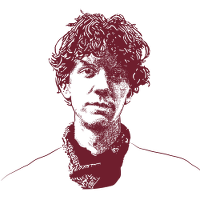 You can chat to others around the world who are interested in these issues, to connect and plan ways to support Jeremy Hammond using this IRC channel. IRC (internet relay chat) is a way to have chats with multiple people at one time. Just assign yourself a nickname and press ‘connect’ to join the IRC channel talking about supporting Hammond.